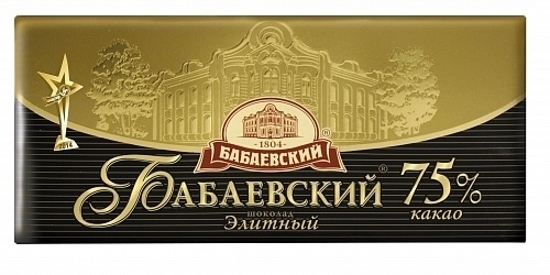 Sweets, Chocolate Bar "Babaevskiy Elitny 75% Kakao", KO 100g - Russian Food Online Shop "Babushka"
Elite bitter chocolate "Babaevsky" with 75% content of cocoa products. 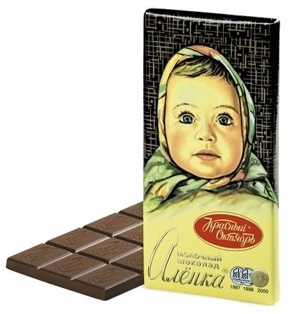 This bitter chocolate with a bright aroma of cocoa beans, traditional bitterness in taste and deep multifaceted shades. 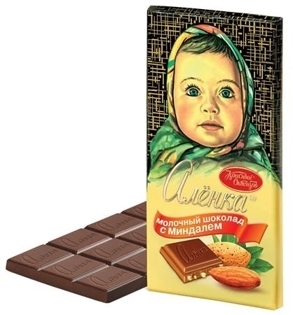 Traditional packaging with golden embossing can be an excellent gift for any occasion. This chocolate for real connoisseurs.